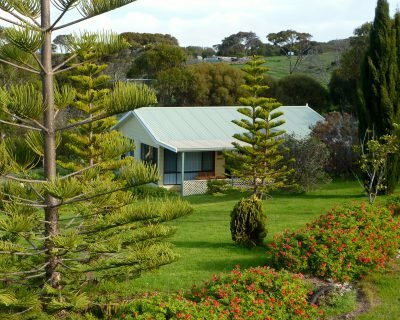 We want to make sure you have the best time possible on your stay in our holiday homes on Kangaroo Island. 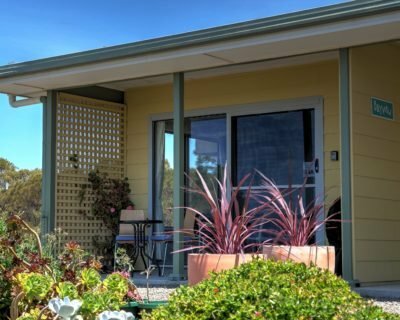 We have compiled a handy guide to the island’s top attractions, places to eat and other information that you may find helpful during your visit. 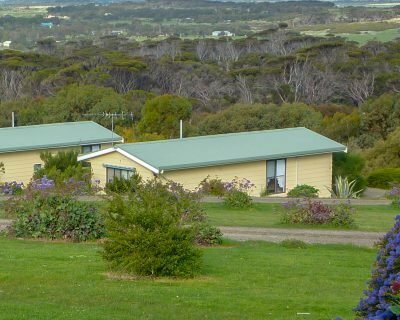 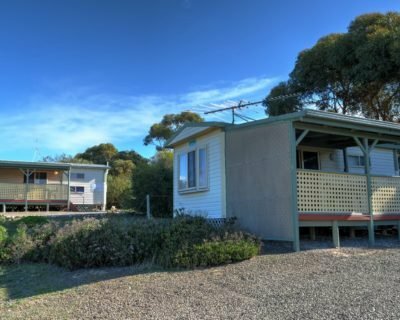 Kangaroo Island is a lot bigger than most people realise, so at least a 3 to 5 night stay is recommended to fully experience what the island has to offer.